Tree stumps provide a significant problem for many property owners in Delaware, Ohio. They can be unsightly eyesores that distract from your beautiful landscape. Not only are they eyesores, but they pose a significant threat to your property. Tree stumps are havens for termites, ants and beetles. They can decrease your property value and are a liability which can cause tripping accidents. Tree stump removal requires use of heavy grinding machinery, and that machinery requires experience. Attempting to remove them yourself can result in serious injury or property damage. There’s no reason to take that risk. Using state-of-the-art equipment, our experienced professional will grind your tree stumps to a pulp. We will efficiently and effectively remove tree stumps from your Central Ohio property and get your landscape looking great once again. 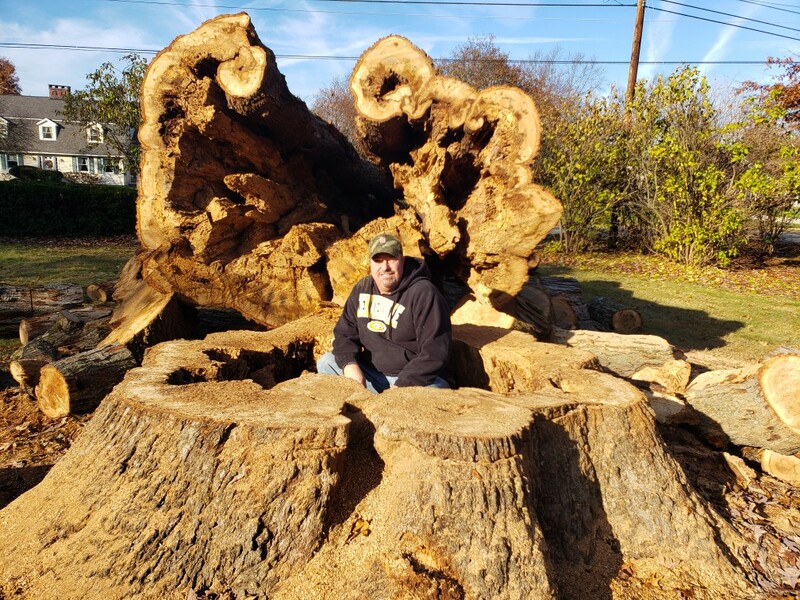 Since 1992 James Tree Service has helped Delaware, Ohio residents remove their tree stumps. As a locally owned business, we are committed to providing our customers a quality service for reasonable rates. Contact us today for a free estimate.